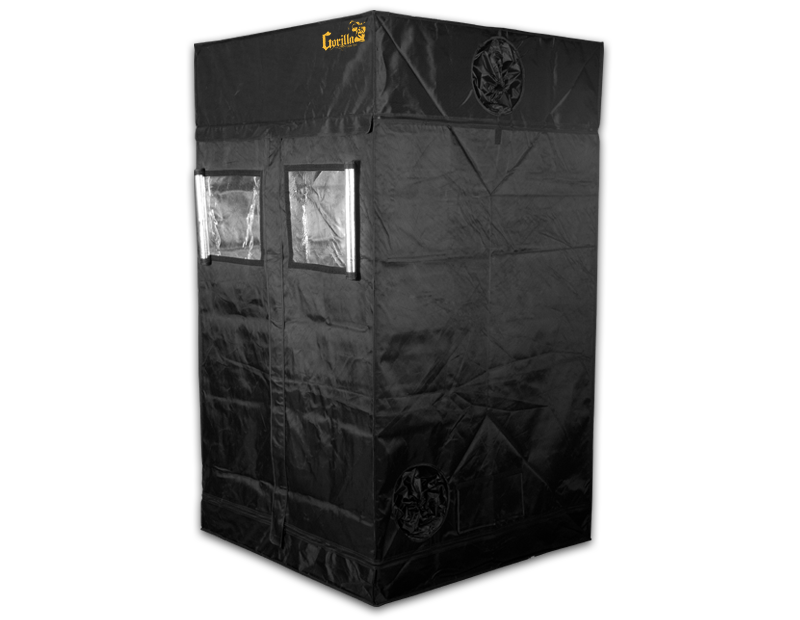 Gorilla Grow Tents are the tallest, thickest, and strongest grow tents created. 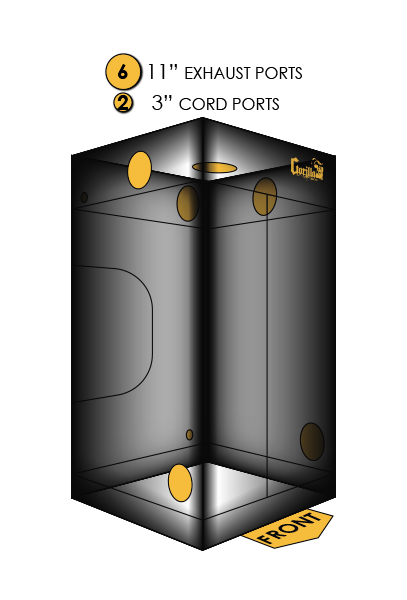 Gorilla’s original grow tent design has revolutionized the growing industry. Grow Strong with best controlled indoor hydroponic or soil growing environment tents for sale. 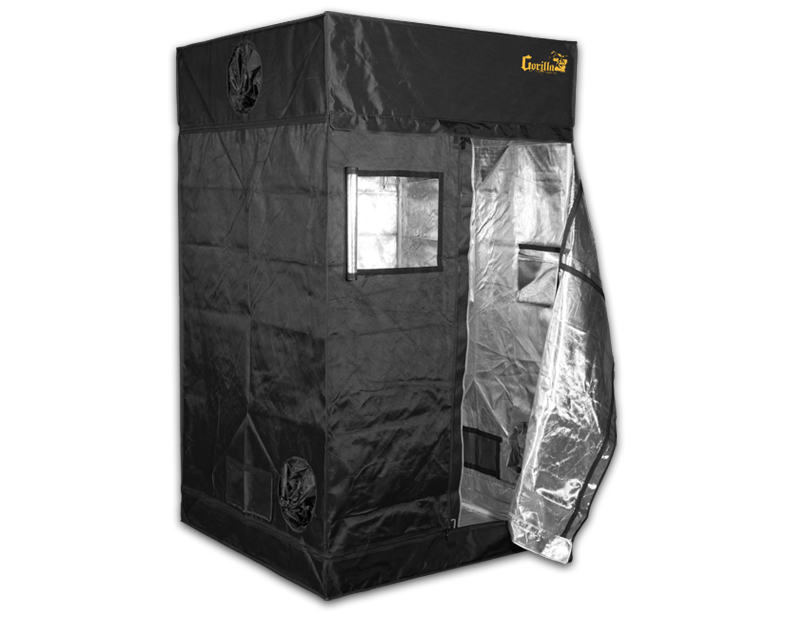 Regardless of your grow room location, rest assured Gorilla has a tent for you!